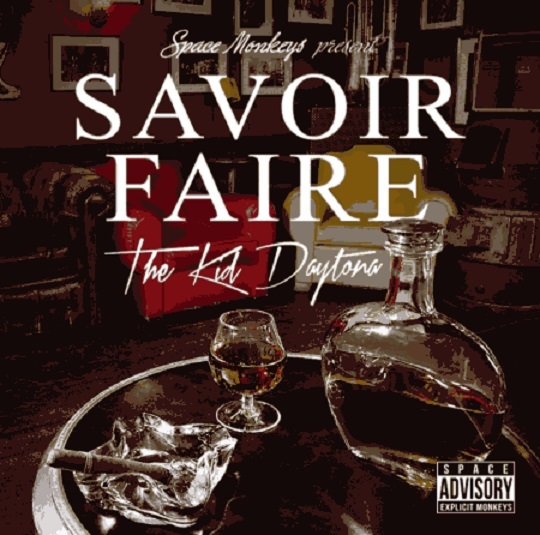 The Kid Daytona finally liberates his new mixtape, Savoir Faire, for our listening enjoyment. After being inspired by his recent travels to Europe and France, the New York bred rapper decided to combine forces with clothing brand Space Monkeys and put together a new collaborative release. 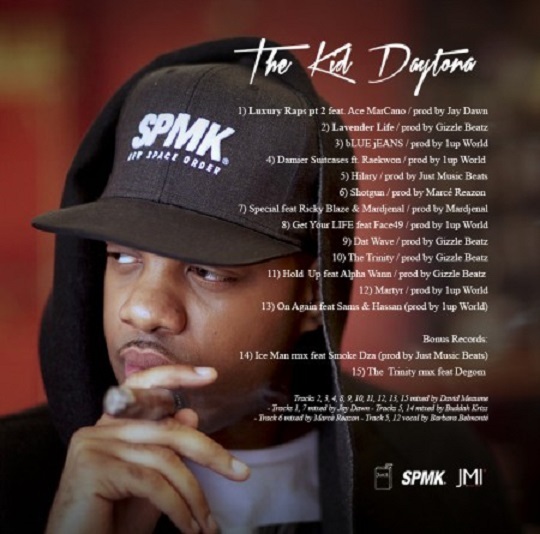 The 15-song project boasts features from Raekwon, Face49, Smoke DZA and a few others. CLICK HERE to download Savior Faire and check out the tracklist provided for all the details behind The Kid Daytona’s latest offering. This entry was posted in Music and tagged Download, hip hop, mixtape, new york, rap, Savoir Faire, the kid daytona. Bookmark the permalink.